Killashee House Hotel Blog: New Date Added for Christmas Party Nights!! New Date Added for Christmas Party Nights!! 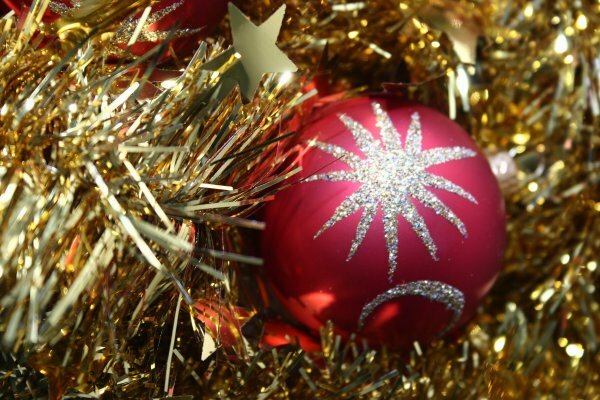 Christmas is fast approaching and our Christmas Party Nights are flying! So much so that we've added an additional date, Friday 17th December. Early booking is advisable to avoid disappointment. With prices starting at €59 per ticket and €120 to include overnight accommodation this years parties are more popular than ever. Under Cover will provide the entertainment for the night and a good night will be had by all! 17th December not a runner? Don't fret, we have 2 alternative Christmas Party dates the 4th & 16th December!